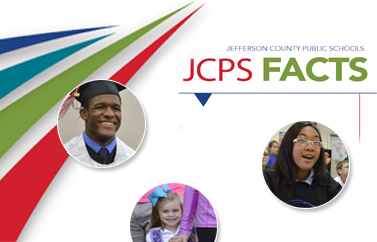 With the right information, you can make JCPS a selling point for your clients. The district has some of the nation's highest-ranked public schools, and its programs offer students the ability to pursue learning that fully prepares them for college and rewarding careers. Your clients will especially benefit from personal school tours. Contact any school today to schedule a tour so your clients can meet the principal and staff members—and see the learning under way every day in JCPS classrooms. 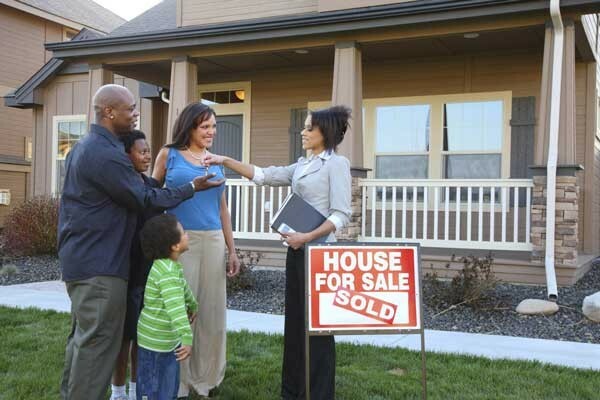 We also have compiled free packets of information just for real estate professionals. These packets include calendars and school contact information as well as our Choices guides to schools and programs. For more information, contact our Renee Murphy or Daniel Kemp.